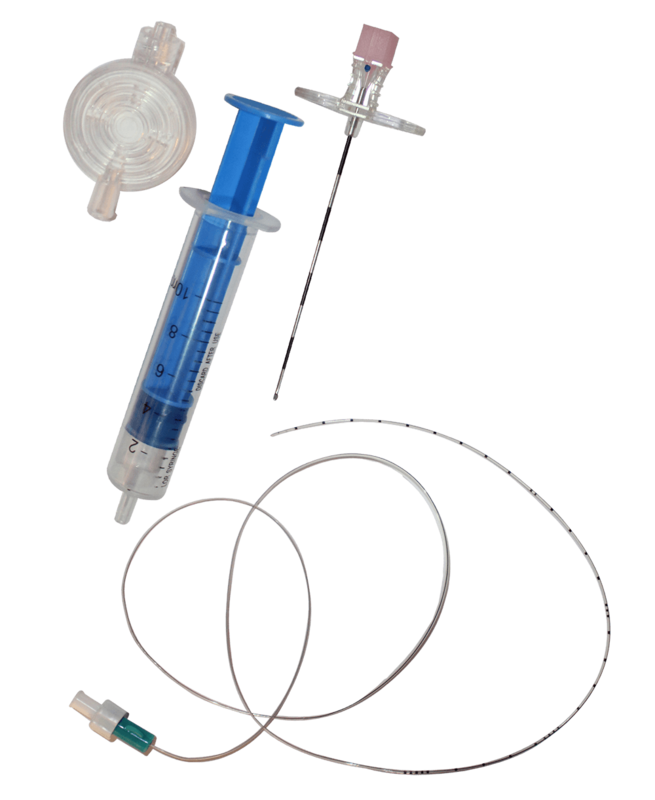 MEDITECH Epidural Kits features a kink and crush resistant design which provides durability and dependability. Epidural Anesthesia Kit mainly consist of Epidural Catheter ,Epidural/Tuohy Needle, Threating Assist guide and LOR Syringe. These epidural catheters are Radio-opaque for verifying placement under X-ray with tapered stylet for easy placement and patient comfort and have depth markings for accurate placement.